Way cool of you to be willing to pay for shipping no matter where the winner is. I hope H. Ariga's working on mangas for Megaman 9, 10 and 11. 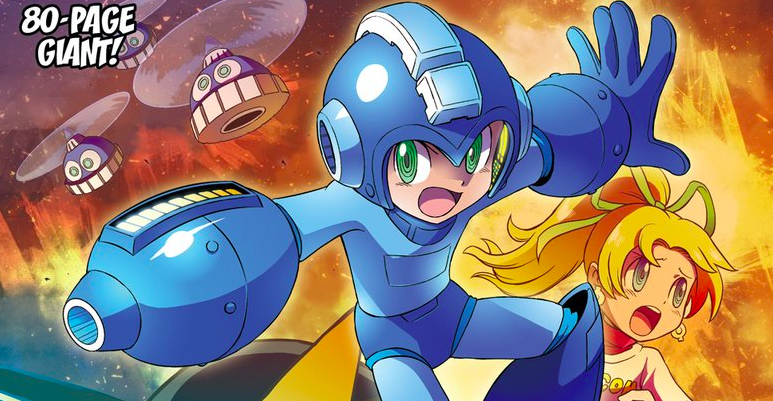 Would be the perfect time to release new mangas, when MM 11 arrives. i don't know about megaman 11 but he did short mangas for 9 and 10 that were included in the cd booklets.